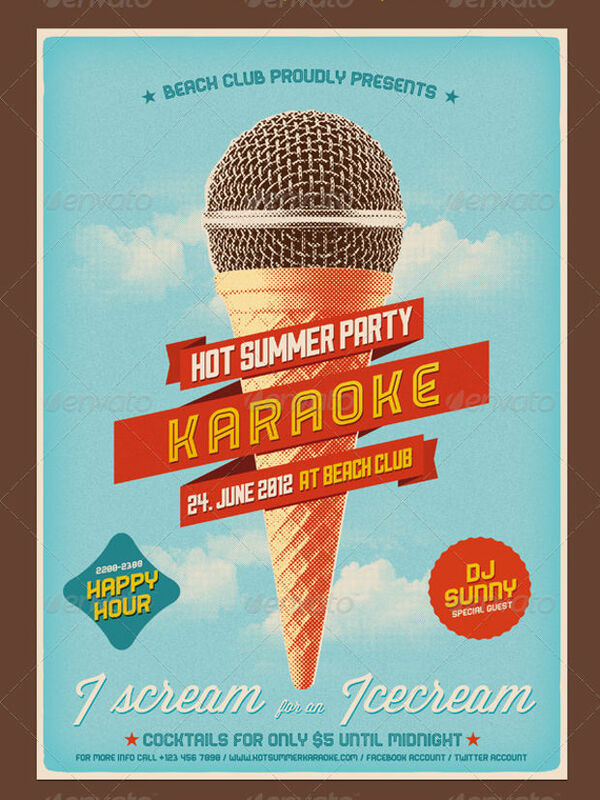 There is a great variety of poster designs to choose for your projects. They all have a specific style that makes them look stylish and elegant while attaining certain attributes. 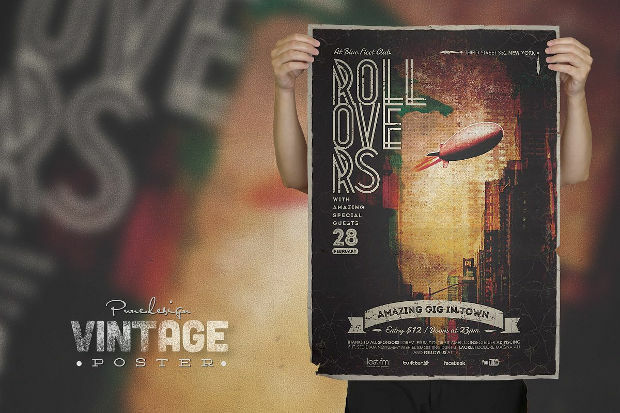 Vintage designs played a great role in the way the posters have developed through the passage of time. 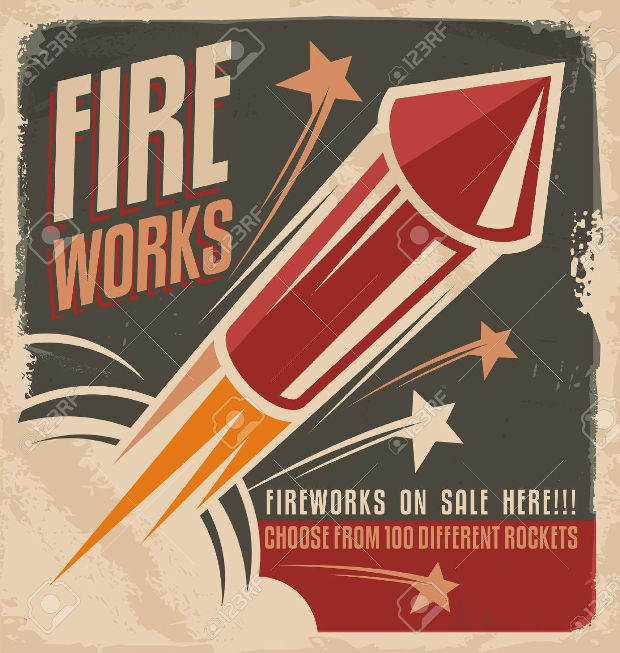 Still to this day you will still find exquisite examples of vintage poster designs like the following collection of designs that we have prepared for you to help. 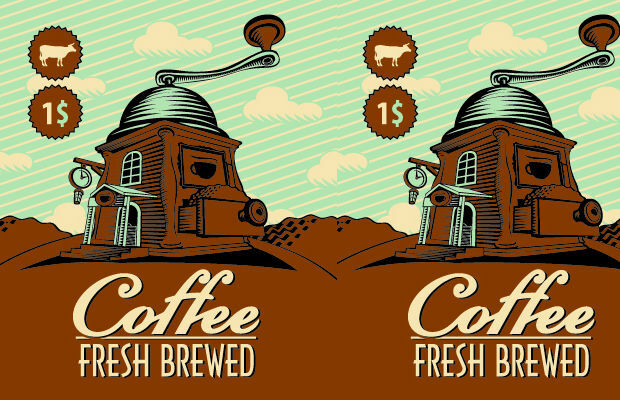 This vintage poster design has an exquisite style that comes in two different layouts to choose. The resolution reaches the 300dpi while the size goes up to 24’’ x 36’’. The color combination with the fonts creates a stunning look. 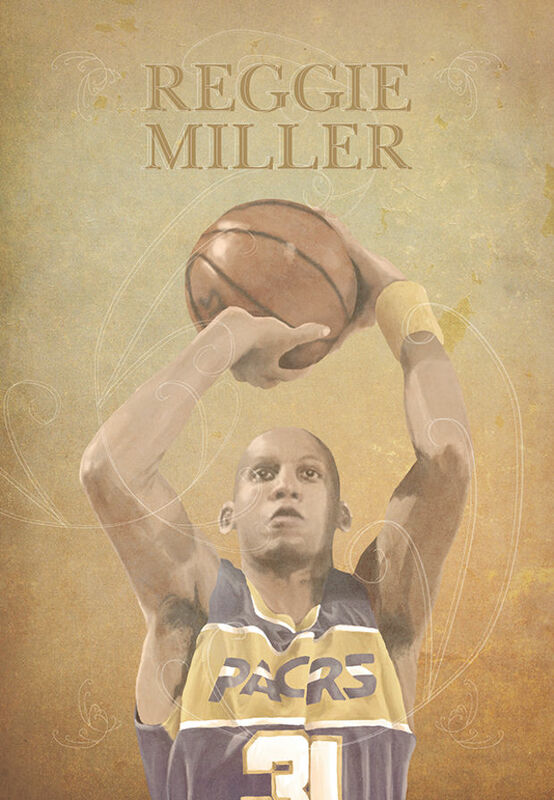 If you are in the lookout for a strong design with a vintage look then this is the one for your. 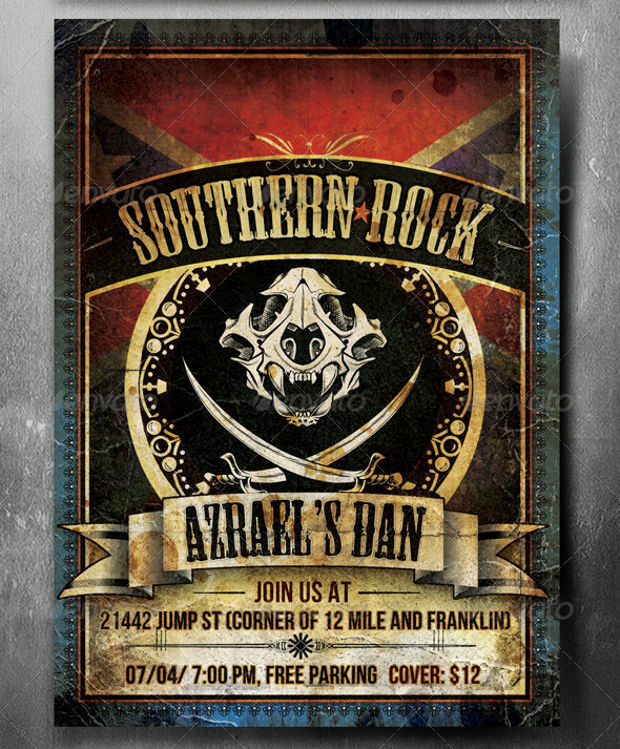 Suitable for every cause and occasion you will find this design in a high quality format with editable properties. 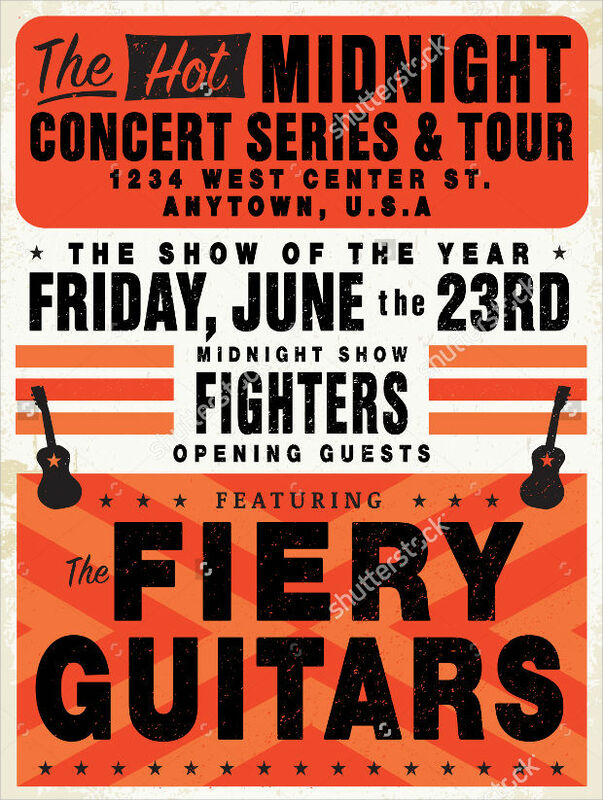 From the colors to the graphics and from the fonts to the overall design this poster evokes vintage style. You will find it in seven different sizes and two resolution versions of 72 and 300 dpi that you can choose. 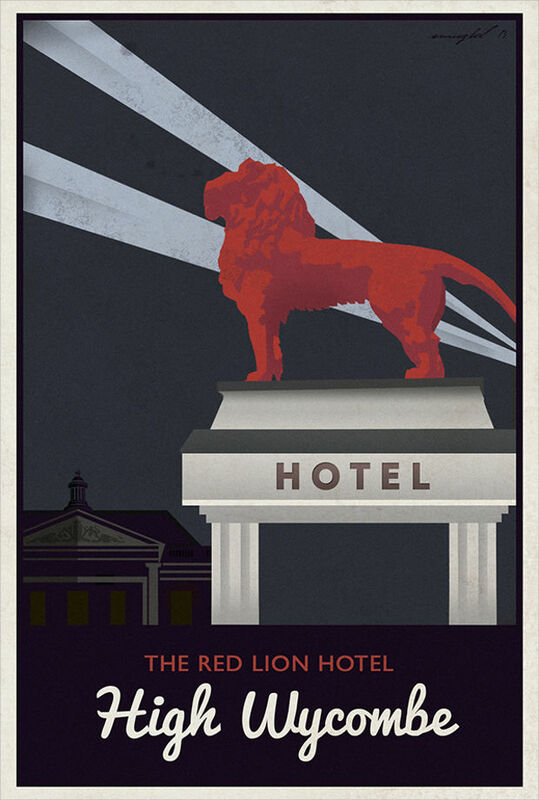 If you need an advertising poster then this vintage design will help you meet your goals. 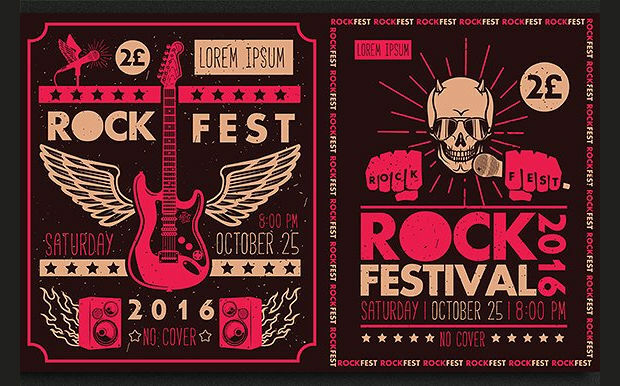 The color combination with the creative design will help create a stunning poster for your products. It is available in an eps format file. 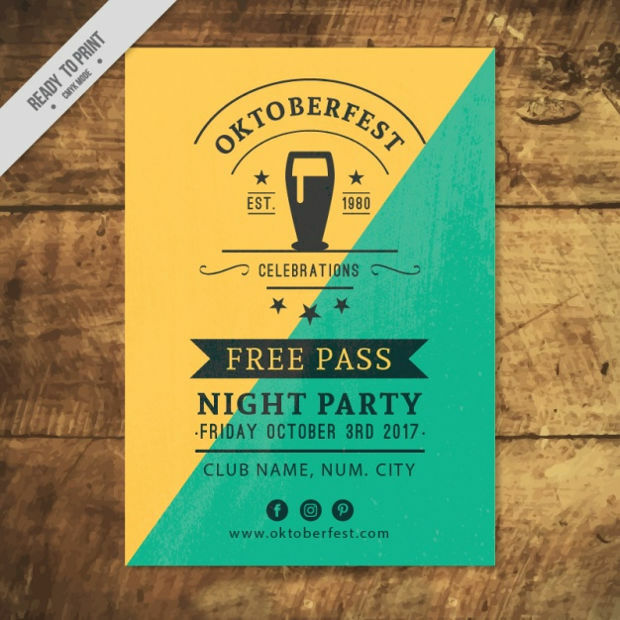 This design is suitable for club night events. 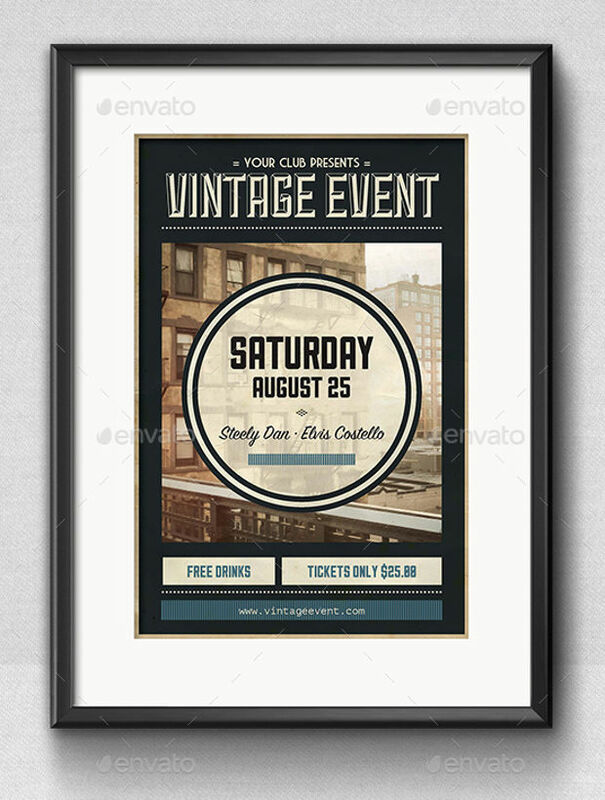 Organize your event and advertise it with a stylish poster with vintage style. In this one the geometric design meets the black cloud in an abstract merge that adds character to the poster. 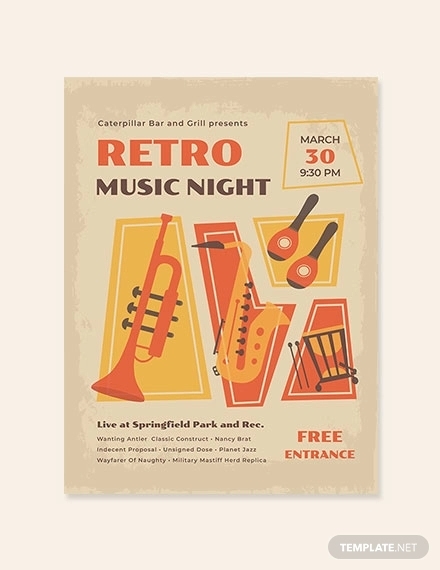 A vintage poster has elaborate colors and patterns that synthesize the end result in a stunning look. 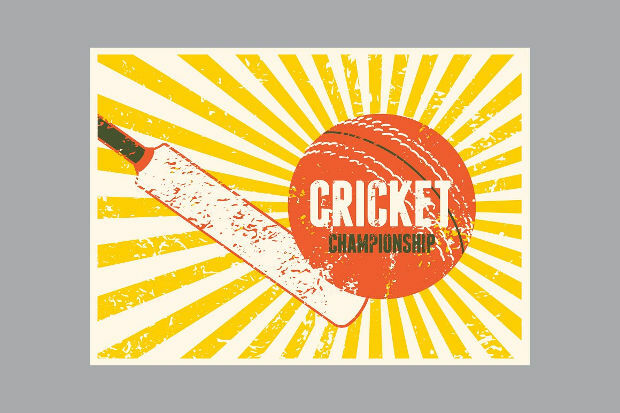 You can find many sports themed posters in vintage style and in a plethora of formats to find the one that suits your needs. 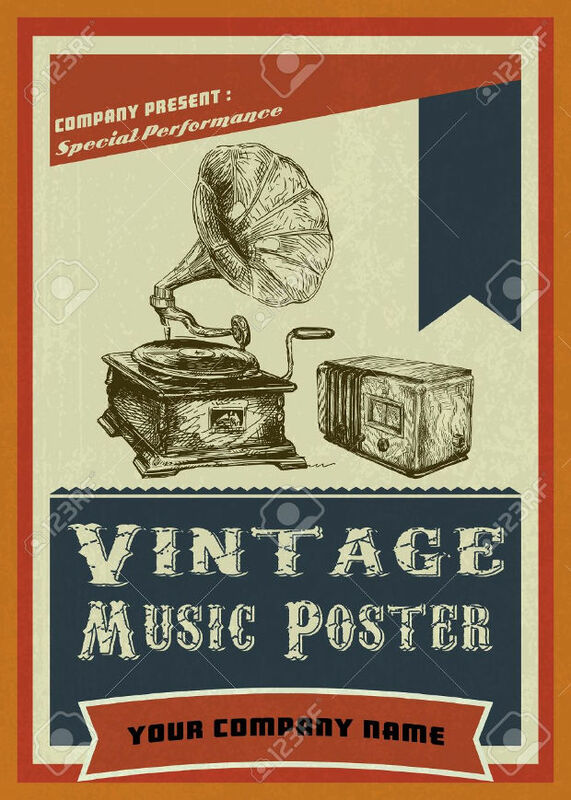 This poster comes with the background picture giving you a solidly vintage design to work with. You will find it in a psd format file with fully organized layers to help you customize it fast and easy for your purposes. 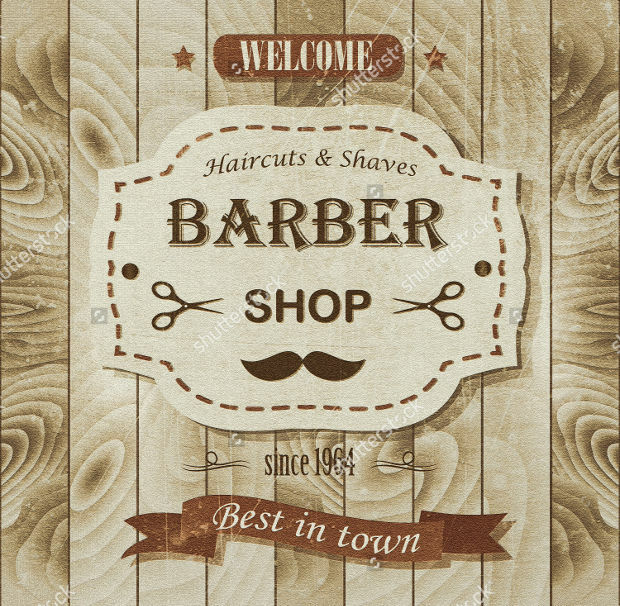 Advertise your barber shop with this vintage style poster. The wooden background makes it look realistic while the fonts add a stylish aspect that brings everything together in this stunning design. 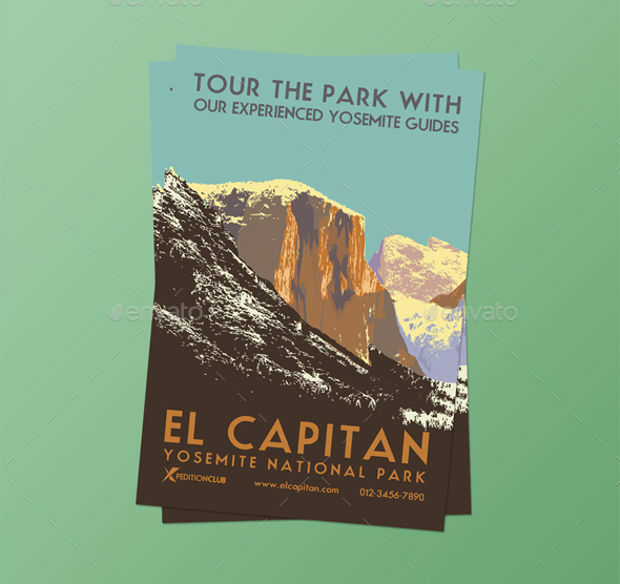 It is available in a high quality format for excellent printing results. 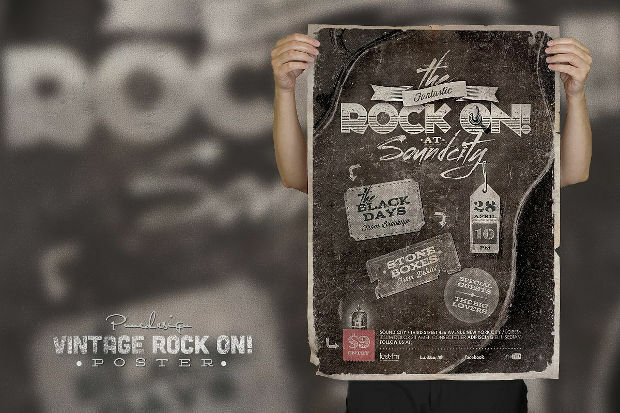 From rock festivals to rock nights in clubs this vintage poster will give you multiple uses. You will find it in an eps and jpg format file and in two color versions to choose the one that suits your needs. 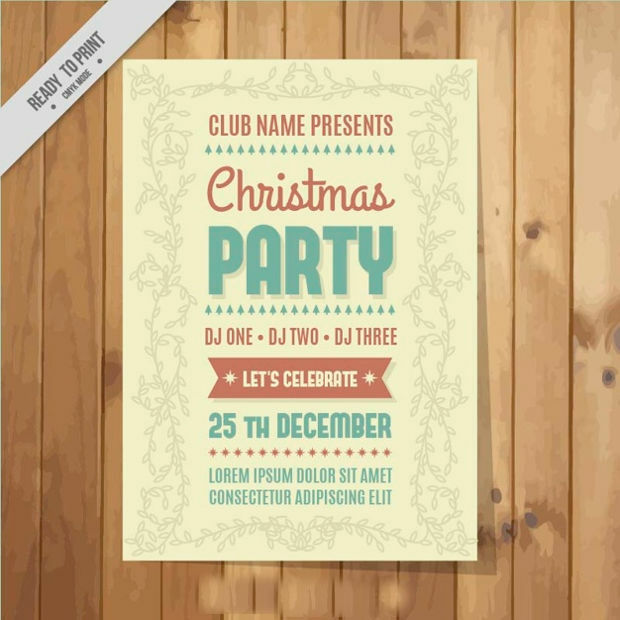 Posters provide you a cost-effective promotional method for various occasions and businesses. 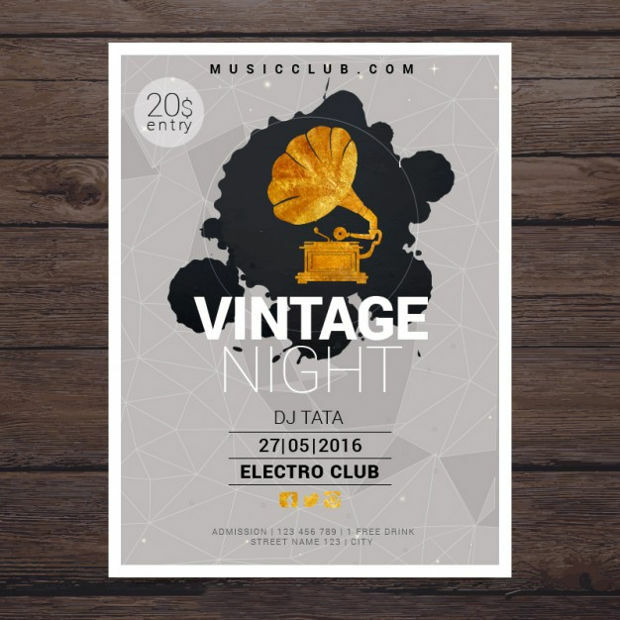 When a poster with a vintage style is displayed, the design can make an impression to your target market drawing attention. 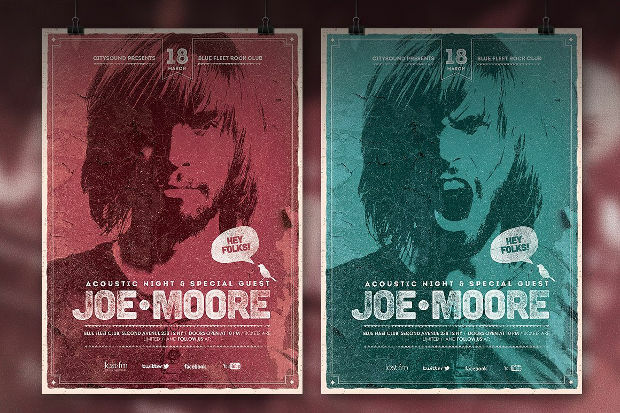 Additionally, vintage posters tend to be easier to memorize by because of their design, color and attitude. 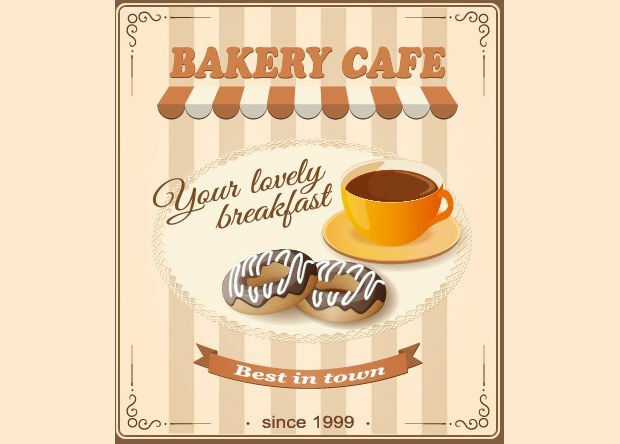 In general a poster designs will help you advertise your cause with an easy and stylish way. 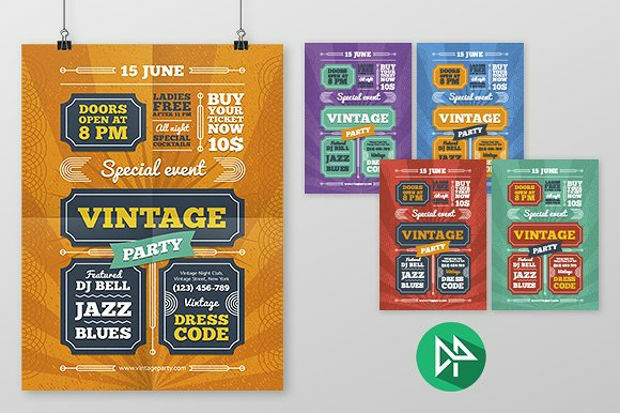 You can find countless designs that feature vintage style with stunning graphics and classic fonts that will make strong impression to your target demographics with memorable results building awareness for your vinatge projects.